Home / Movies / LV-426 / ALIEN DAY Is here!! Yes folks Its here! On April 26th, we celebrate our 2nd “Alien Day.” This day was selected because in the original Ridley Scott “Alien” film, the crashed Engineer ship with the face hugger eggs is on planet LV-426 and 4/26 equals April 26th. We couldn’t be happier. 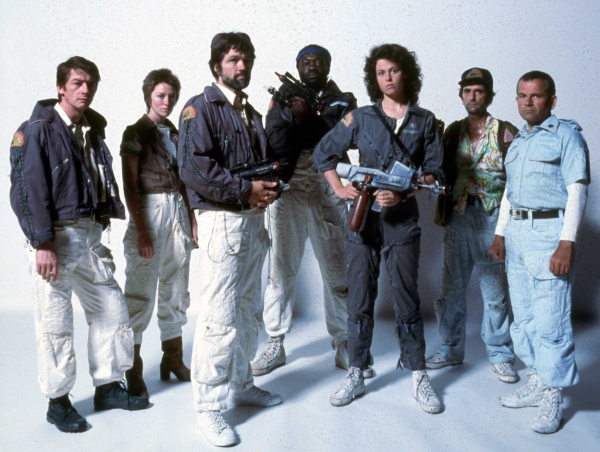 The “Alien” franchise has grown immensely in 35 years and has even branched off into prequels. “Prometheus”, a full-on prequel to the 1979 sci-fi horror masterpiece “Alien”. 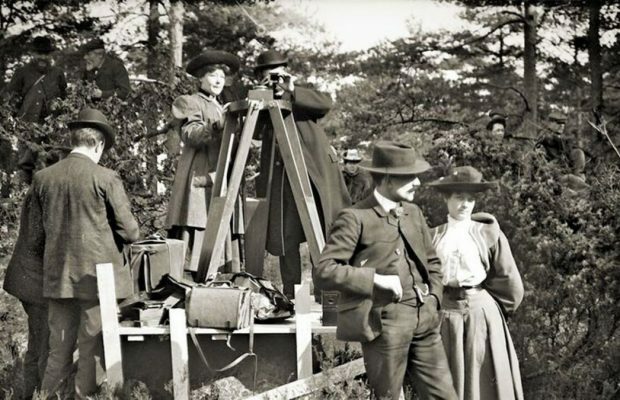 With the day in full swing we are seeing a lot of art and events in celebration. Here are a few. To celebrate Alien Day, Acme Archives, the official Twentieth Century Fox licensee, will be releasing the Alien: Covenant Movie Poster fine art print in a timed release with Dark Ink, Bottleneck Gallery and DaVinci’s Dreams. The print will be available beginning 4/26 at 9am PST. The timed release will end on 5/1 at 12pm PST. 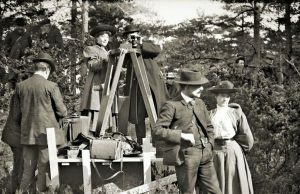 The edition size will be decided on the number of orders received. 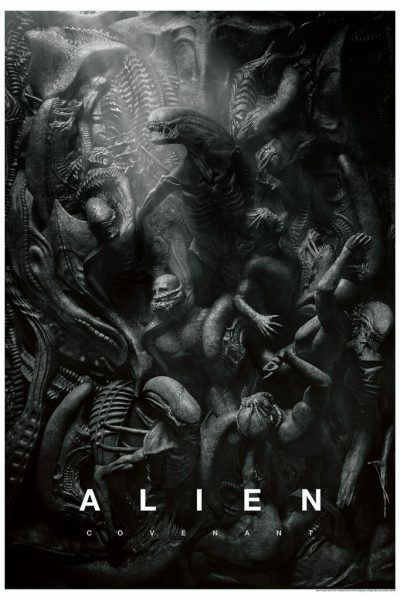 Is teaming up with Alamo Drafthouse to release a new poster and tiki mug glazeway in celebration of Ridley Scott’s ALIEN: COVENANT, in theaters May 19th! Alien by N.C. Winters. 24″x36″ screen print. Available on mondotees.com from Tuesday (4/18) through Friday (5/19). 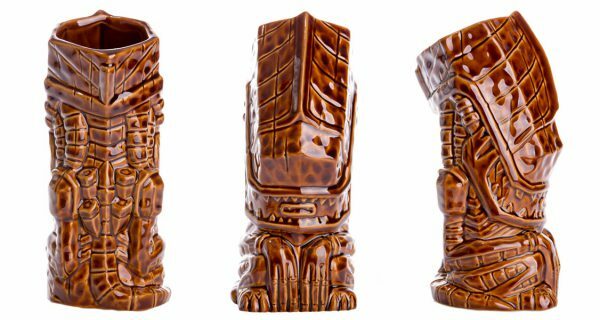 Aliens Ceramic Tiki Mug (Alamo Drafthouse Exclusive). Artists: Michael Bonanno, Tom “Thor” Thordason, Tiki Farm. to the mug through their ticket confirmation receipt. 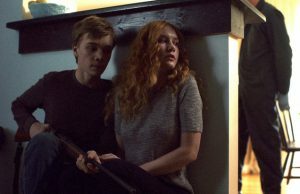 Purchase your screening tickets here! 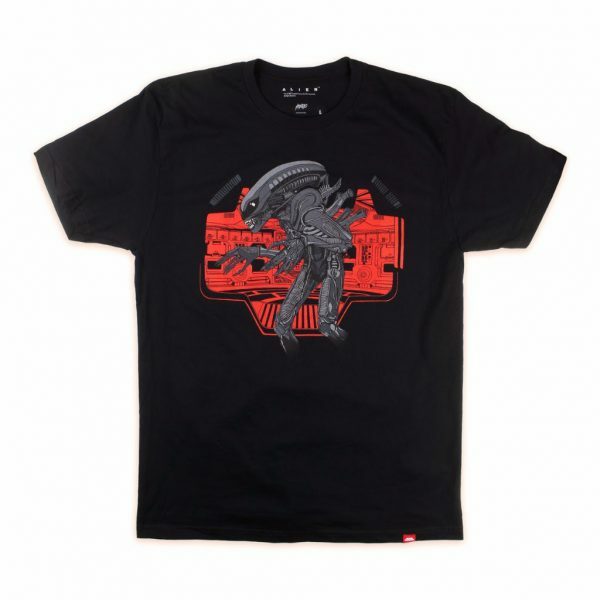 Mondo is also proud to present Jerry Goldsmith’s score to Ridley Scott’s masterpiece, ALIEN. This 2XLP differs from MCA’s original vinyl release, as this expanded sequence features Jerry Goldsmith’s score as it was originally recorded for the film. Remastered for vinyl, and featuring all new artwork by Kilian Eng. 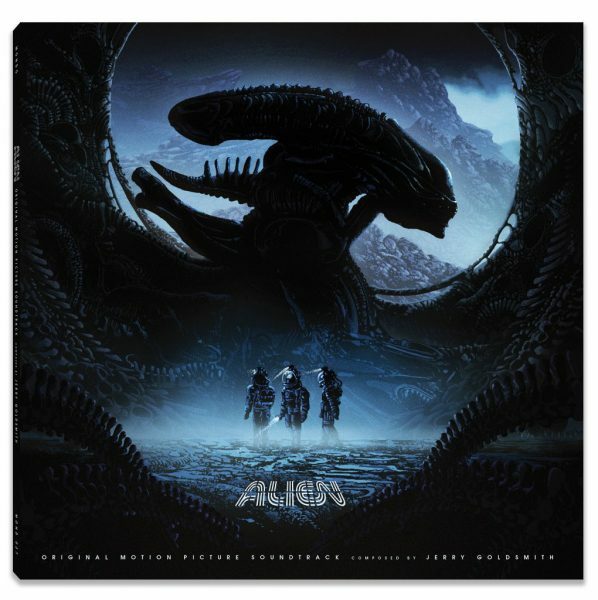 Alien – Original Motion Picture Soundtrack 2XLP. Music Composed by Jerry Goldsmith. Available on 180 Gram Black and 180 Gram Colored Vinyl. Records begin shipping Late September 2017. 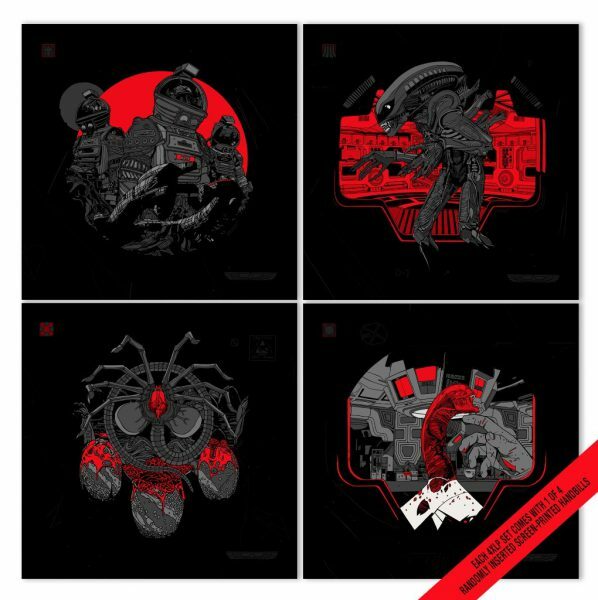 The ALIEN 4XLP box set features the expanded score as it was originally recorded for the film, plus the original 1979 MCA album, and a disc of bonus and alternate cues (previously released on Intrada’s incredible double CD set from 2011) remastered for vinyl, and featuring all new artwork by Tyler Stout. Conducted by Lionel Newman and performed by the National Philharmonic Orchestra, each box set comes with a screen printed handbill (one of four designs randomly inserted, all by artist Tyler Stout.) This limited edition box set will be available for Pre-Order until 5/19, and will never be pressed again. Alien – Complete Original Motion Picture Soundtrack 4XLP. Pressed on 180 Gram Colored Vinyl. Comes with 1 of 4 screen printed handbills. Timed Limited Edition available from 4/26 through 5/19. Available in sizes XS to 4XL on 100% cotton t-shirt. 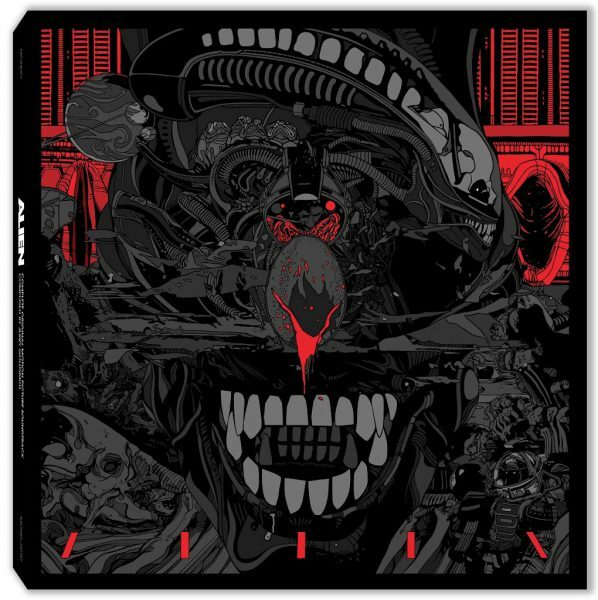 Alien Queen Enamel Pin / Xenomorph Enamel Pin. 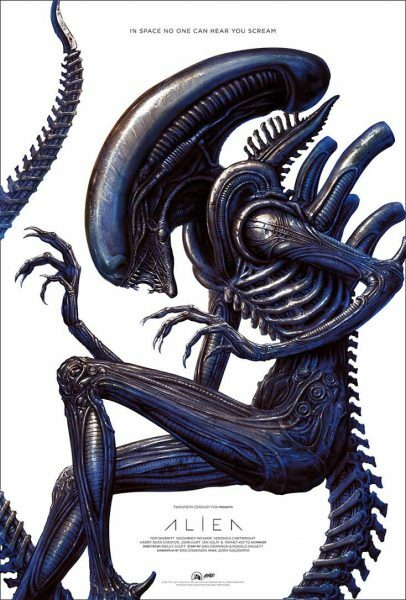 Queen: 1.6″ High / Xenomorph: 1.6″ Wide. Double posted with rubber clutch backings on Alien packaging. 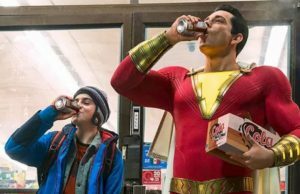 Alamo Drafthouse and Odell Brewing are pleased to announce the arrival of a new, otherworldly limited-batch IPA. 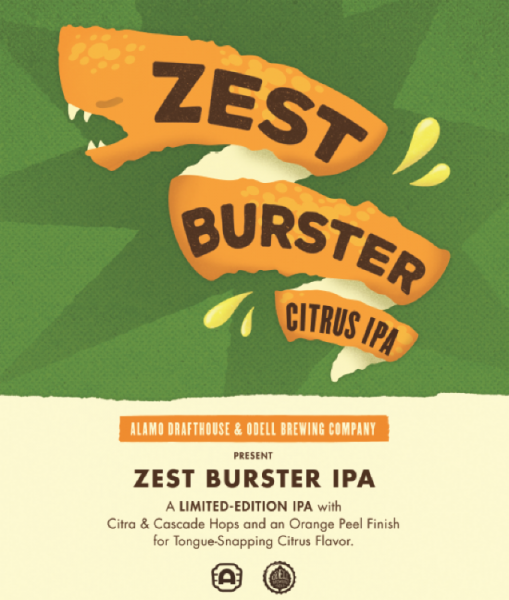 Open your airlocks, beer fans, for Zest Burster Citrus IPA. Hatched with a big citrus bite thanks to Citra and Cascade hop varieties and an orange peel finish, this rare breed brew will be available throughout the month of May at Alamo Drafthouse locations in Texas, Colorado, Missouri, Nebraska, and Arizona, while supplies last. The official licensee for Fox, Lucasfilm, Dreamworks, Saban and Halo artwork including original production art and limited editions.